We launched DIY-spectrometer three weeks ago. This product was supposed to be used by experts who can treat special optics and tuning by oneself. 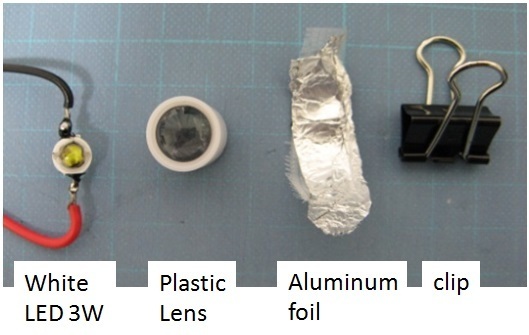 However, there was a problem from the viewpoint of making a spectrometer by oneself, because of the product was made of aluminum enclosure and used some optical components. 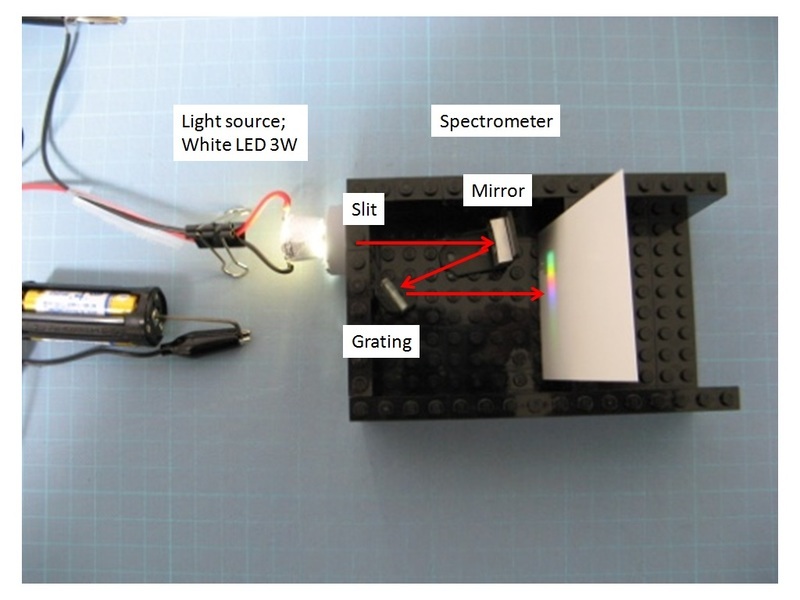 So we tried making a spectrometer using LEGO to focus on DIY. 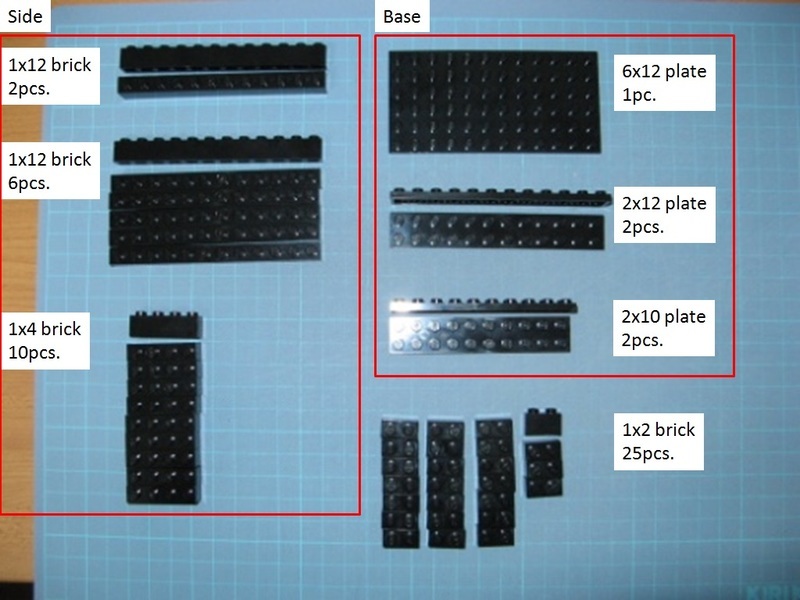 1, For beginners, easy to assembling and to obtaining accurate results. 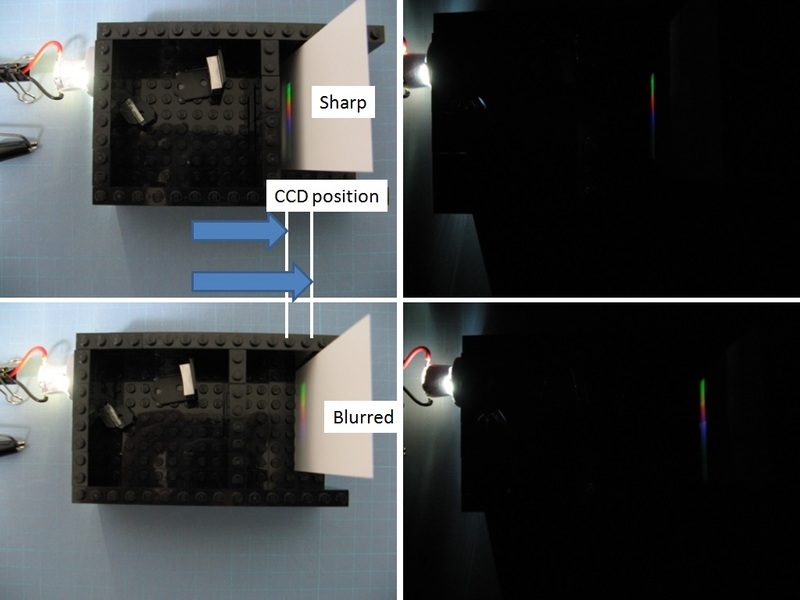 2, For researchers, we offer a low cost spectrometer for preliminary experiments. Also make it available for workshops like public lectures. 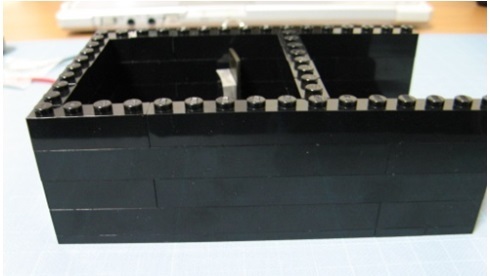 *Of course you need top cover, using same parts of Base. If you use liner ccd, need to back wall and completely light shield. Turn off the LEDs! 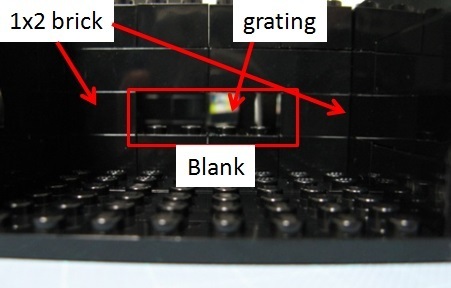 In case of seeing the grating from the back. Strong light will hurt your eyes. 1. Using photograph, take a picture by Rasp PI camera, Cell phone, Digital camera etc. 2. Using Liner sensor, Tohshiba, SONY, HAMAMATSU etc. 1. Protect your eyes when using strong LEDs. 2. I intentionally use strong LEDs so that diffracted light can be understood well even in indoor lighting in this time. When you detect this light with a CCD it will be saturate immediately. 3. 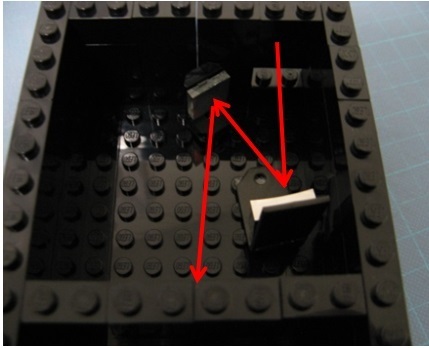 In order to reduce light reflection and scattering, it is effective to stick a black cloth on the inside. 4. It is better to seal from the gap of the block to prevent light from entering. There's something strange about your "spectrum" it seems to run green,yellow,pink,blue,green. Seems like there are several overlapping color patterns. Strictly speaking the beam should be brought to a focus onto a slit to cut down spacial spread of the source illumination. This is amazing!!! Very cool. Do you have more information on the linear CCD setup? How did you read data from it? Hi @warren, thanks for your comment. As you can see these photos, it is our original. 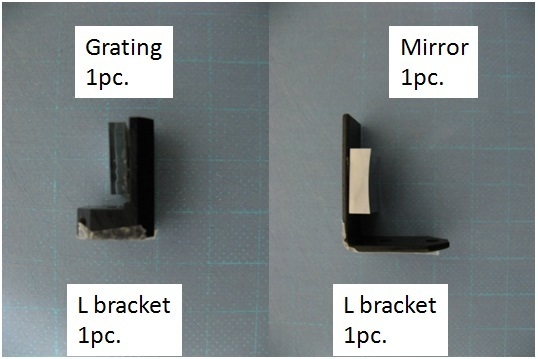 We have only information about liner CCD by Toshiba. It is possible to share our technique depending for your offer, if you think collaborating our spectrometer. Please e-mail takeshi_matsumoto@m-seimitsu.com directly.